Before we get to the big giveaway at the bottom of this post, I wanted to make sure everyone knew how to preorder A World Without You from all the various places that are featuring the book. Cost: $50. I know that's steep, but you're getting three books and all the extra bonus gifts--trust me, it's worth it. Hint! 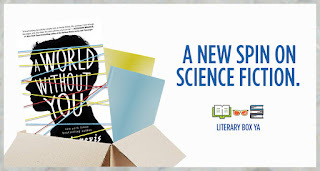 If you subscribe to the NetGalley newsletter, check out the coupon code that was in it for this box!! Buy a subscription (don't worry--if you only want this box, it's super easy to cancel and not get any more). Need more info? I posted about it here. Cost: Just the cost of the book and shipping, if you're getting it shipped. The extra goodies are included for free. Add to your cart. 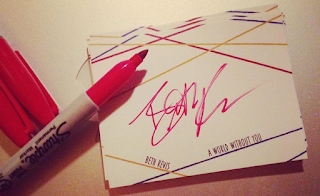 If you want your book personalized, make sure you add a note during the check out process--I'll write whatever you want me to write! Some bookstores are offering additional swag! Cost: Just the cost of the book! My publisher, Penguin, and I have teamed up with 25 bookstores across the nation to offer this special promo. 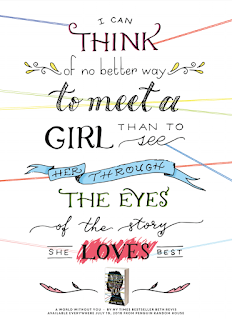 Just go to your local indie bookstore and look for the quote card designed by IceyDesigns pictures above. If they have the quote card on display, they have signed books for you! HEY! It's super important to support your local bookstores and businesses. If you ♥ books, support your bookstores! More info--and a list of bookstores--here! Your library! If they don't have it, just ask--it's free for you to get books from your library, but every time one of my books is checked out, it makes my publisher happy and eager to buy future books from me, so win-win! Book Depository: With free shipping internationally! Now on to the giveaway! Win SEVEN books...and four of them are SIGNED! This feels like the little book that could. 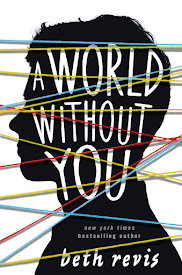 A World Without You is something of a departure for me--darker, realer, more personal. But I think it's going to find a home on bookshelves, and I couldn't be happier. Of course, no book exists in a bubble. I couldn't write this one without immense help from my agent, my editor and publisher, my family, my friends. My past. People who are no longer with us; people who have just joined my family. Today, I want to take a moment and thank some people--and thank you by holding a giveaway in honor of the authors who believed in me from the very start and who so graciously endorsed my book before it was a book. When authors are asked to go out and find other authors to blurb their book, there's a universal panic!panic!panic! alarm that goes through their heads. What if no one likes it? What if they hate it? (That last one, btw, totally happened to me with AtU...an author actually rejected me so hard she told me she hated the book and wished it wasn't being published.) There's an extra layer of anxiety, knowing that one's peers are deeply analyzing whether or not a book is worthy of their praise. 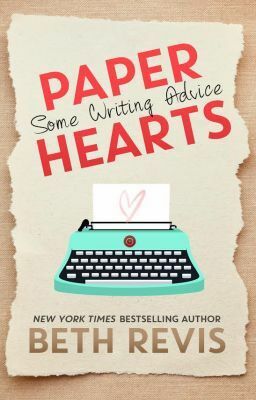 So emailing or phoning other authors, hat in hand, hoping they'll like your book is incredibly nerve-wracking. 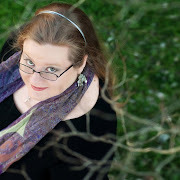 Fortunately, I have wonderful friends and colleagues who graced me with blurbs, and so to honor and thank them, I'm holding a giveaway for their books. Many of them are signed (!!! 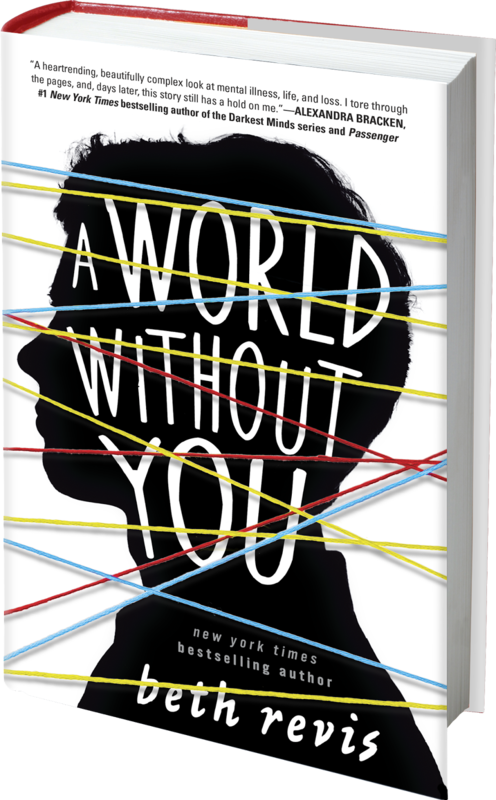 ), and you'll also get a copy of A World Without You and a copy of another bonus novel that inspired me. Open internationally, closes July 17th. 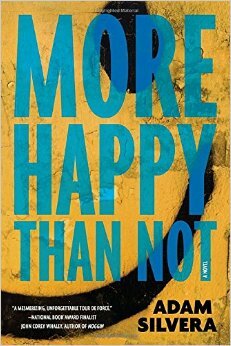 Win a hardcover of this book, signed by the author! 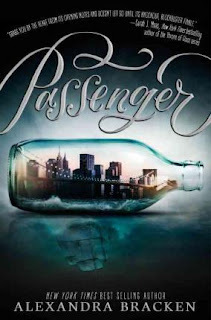 I have been a fan of Alex's work since The Darkest Minds, and I love Passenger even more. Time travel and swoony-ness and pirates and adventure and ahhhhh!!! Adam's debut knocked my socks off. I loved the premise--a boy who lives in a world where select memories can be erased wants to erase being gay. But it was the end of this novel that really blew me away. 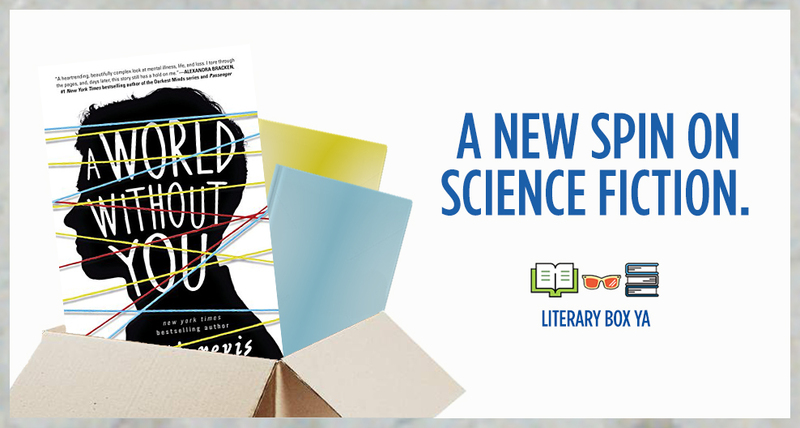 Adam took risks with this book--you will not expect that conclusion, I promise! 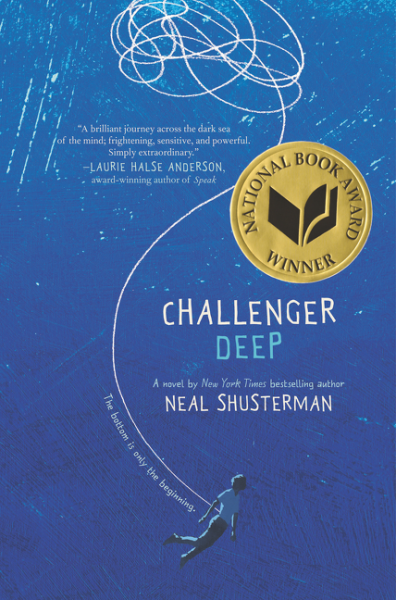 Win a hardcover of this book! When I first saw this book, I had immediate cover and title envy. How perfect is it? But then I heard what it was about--a boy named Beau (my Bo would get along well with him) and a very twisted fate. This one picks up speed and never stops until the end. Confession time: A World Without You wouldn't exist without The Unfinished Life of Addison Stone. Period. It's this specific book by Adele that made me think my story was possible. In it, a young artist dies far too soon, and through the transcripts by loved ones and articles about her, the reader peels back the layers of this mysterious girl's life. This book meant so much to me, on a deeply personal level. The fact that Adele gives my book a seal of approval means more than I can say. I could not put this book down. Could not. 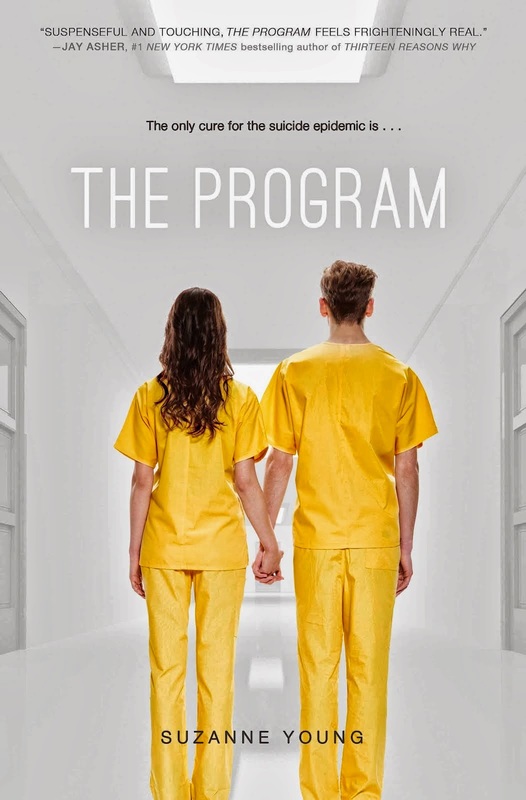 I got an ebook of The Program when it first came out, and read the entire book straight through in one night, staying up until 3am to finish. 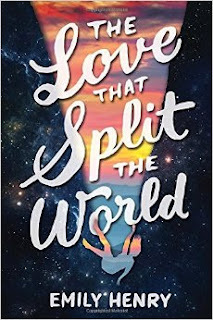 I was terrified for the characters, fascinated by the premise, and my eyes were crying so hard I had to take multiple breaks. This book is about an epidemic of suicide, and the lengths we go to try to save someone...even if it means controlling them. Suzanne is epic, and I'm so lucky to know her. 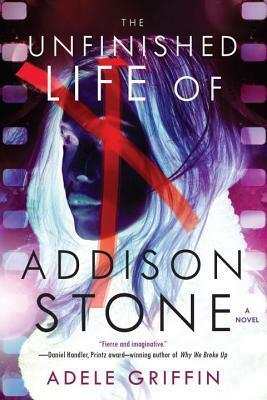 Win a signed hardcover of this book! This is a book that deeply inspired me. Neal wrote this book with his son, who suffers from schizophrenia, and the text is layered with drawings he made while undergoing treatment. The story itself is twisted and strange--much like the mind--but there are flashes of clarity for both the reader and the narrator. 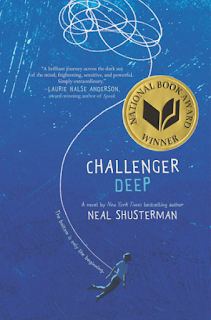 This National Book Award Winner is truly a masterpiece. To thank the books that have inspired me and the authors who've supported me, I'm giving away a box full of their books to one lucky winner. Closes July 19--the day the book comes out! One winner gets all seven books--four signed by the authors! Post a Pic, Get a Prize!